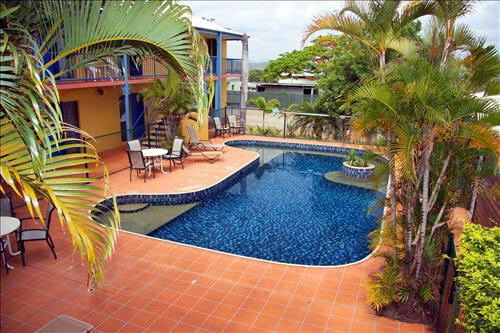 Cooktown’s only accommodation located on the waterfront with spectacular ocean and Endeavour River views. Easy access to fantastic Fishing & Boating, Endeavour River Cruises, Black Mountain National Park, James Cook Museum, Cooktown Botanic Gardens, Mount Cook Hiking Trail, Community Markets, Cooktown School of Art Society, Bowls Club, Golf Links….and much more, including magnificent Lizard Island just a short trip away. 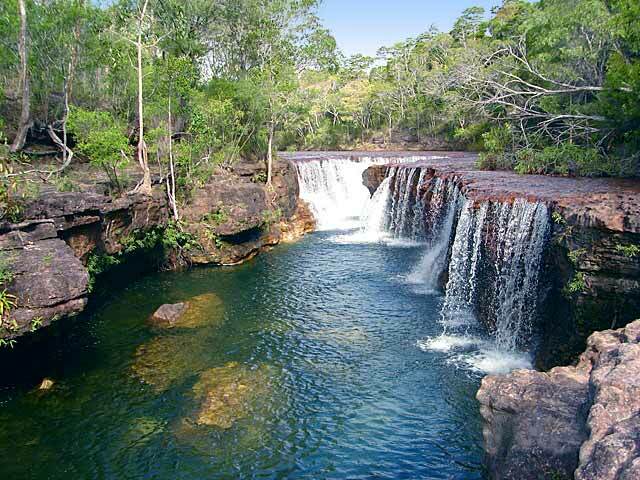 Cooktown offers visitors an exciting, natural and historical destination. From pristine beaches and walking trails to a great days fishing . The towns’ rich history also provides the visitor with numerous historical buildings, museum and fascinating historical sites to visit. 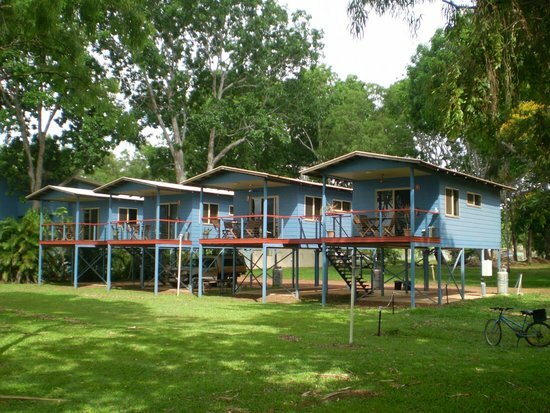 Conveniently located in the heart of Cooktown the River of Gold Motel is within easy walking distance of all town facilities. Also check out the Hot Rock menu in the restaurant (5 Stars). 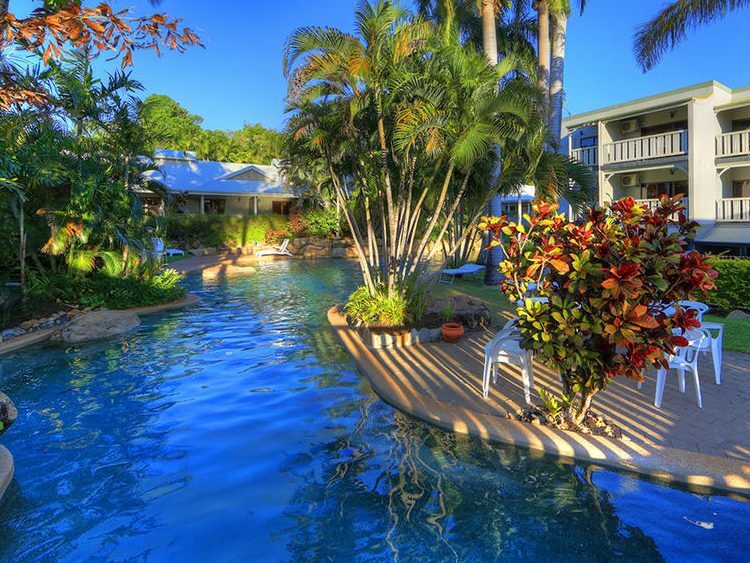 The Albatross Bay Resort is the ideal location to base your North Queensland adventure with numerous fishing charters available in the area and of course the very popular Mine & Town Tours. 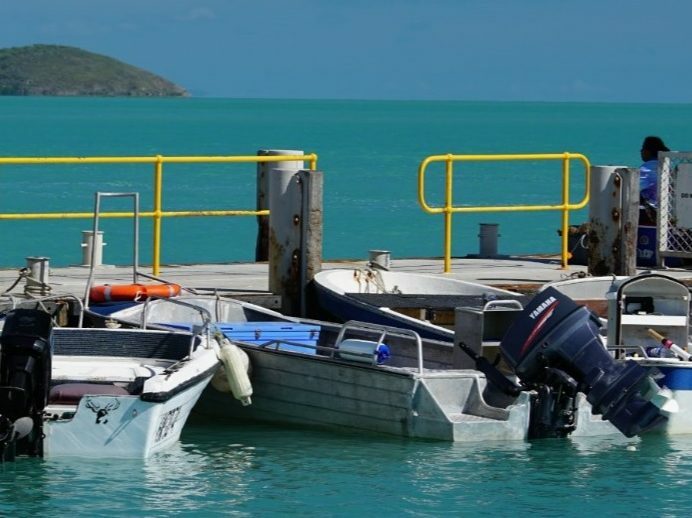 There are lots of holiday activities in Weipa including boating, fishing, kayaking, sailing, bush-walking, 4WD’ing, mine tours, fishing charters, eco tours, sightseeing and more tourist activities to ensure you have a fantastic holiday. As the park is situated on the beach, the afternoon sunsets provide a picturesque backdrop for a picnic on the lawn. 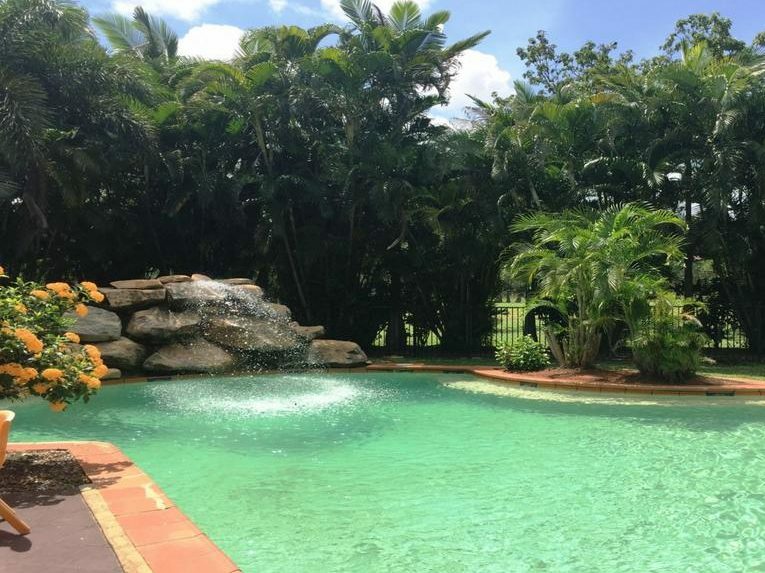 The tropical pool with waterfall provides a cool option for all those wishing to get out of the heat. It also provides a much safer option than swimming at the beach, especially with all of the marine life – crocodiles. The park is an ideal spot to set up camp is this fishing Mecca. 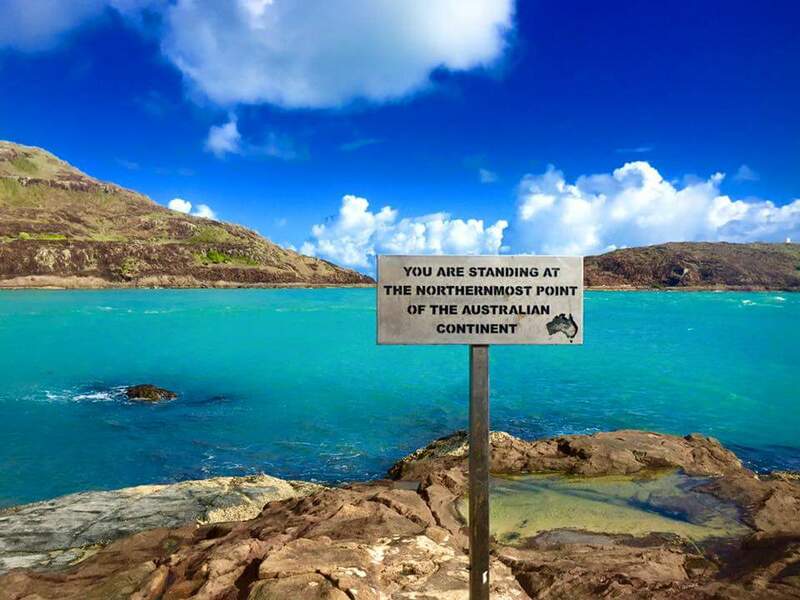 The park is the ideal spot to relax after your overland journey through the Cape, as well as a great place to base yourself for exploring the Tip of Cape York and the Torres Strait Islands Situated on beachfront, you’ll enjoy stunning views of Red Island to the west and the Torres Strait Islands to the northwest, just wait until you see the sun sets. 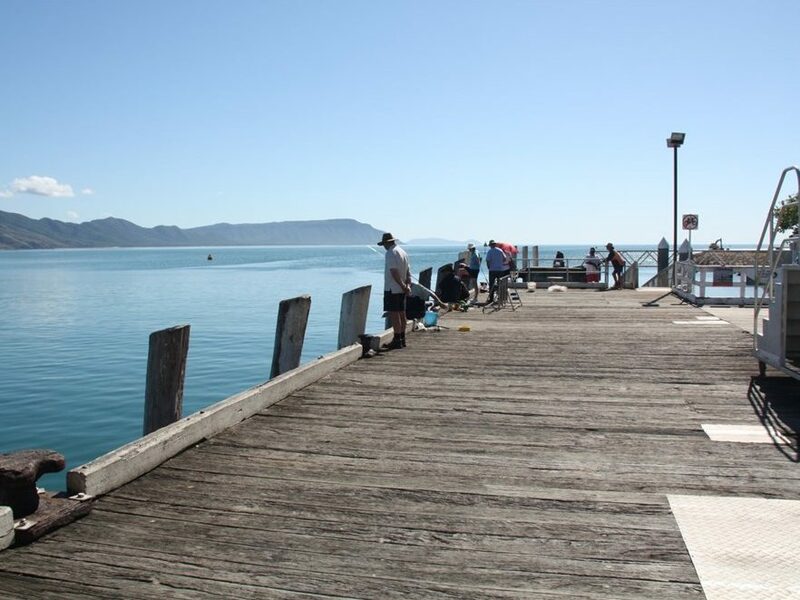 The Seisia jetty is right next door, this is where you board the ferry to Thursday Island, it also boasts the best jetty fishing in Australia. Situated on the foreshore of Thursday Island, The Grand Hotel enjoys magnificent views of the Endeavour Strait, Horn Island and Prince of Wales Island – with the Cape York Peninsula in the distance. Known fondly as “TI”, Thursday Island is approximately 3.5 square kilometers in size, much of which is covered in undulating hills. 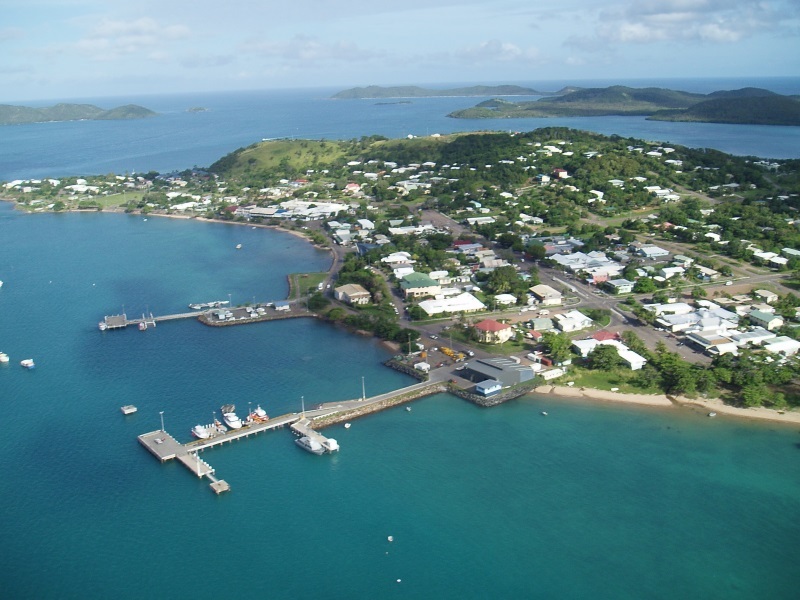 Its deep water ports are the centre for almost all of the activities in the Torres Strait. 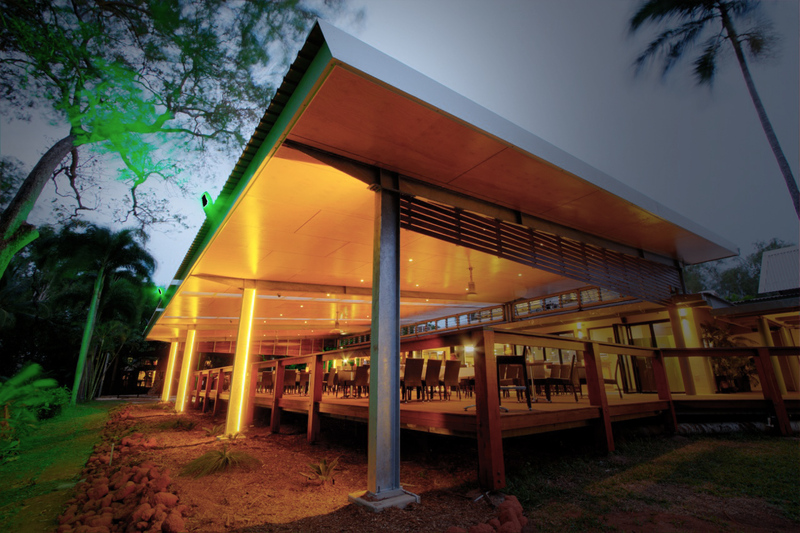 The Wongai Beach Hotel provides self-rated four star accommodation on Horn Island, the ‘Landing Strip of the Torres Straits’. Full of culture, history, and untouched natural beauty, your stay on Horn Island is guaranteed to be a unique experience that you will remember for the rest of your life. The Wongai Beach Hotel is truly a home away from home for business and leisure travellers alike.